Transportation – Call to Action! 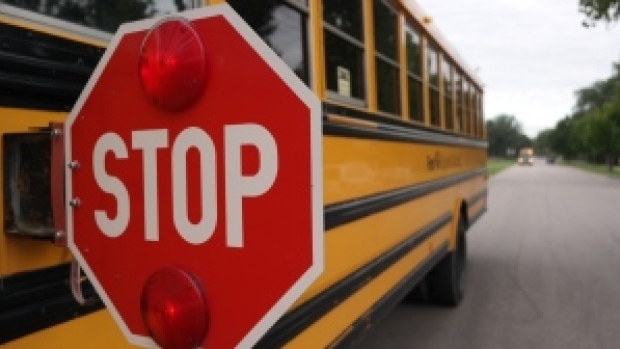 School transportation professionals, have been working hard with state legislatures to pass a Bill that will make it illegal for someone to pass a stopped school bus. Attached is a generic letter (page one) that any interested person can use to copy and paste into an email (please remember to add your name to the bottom) or fax it to their state senator or assembly person. Page two has links to emails for key state legislatures that week need to contact.